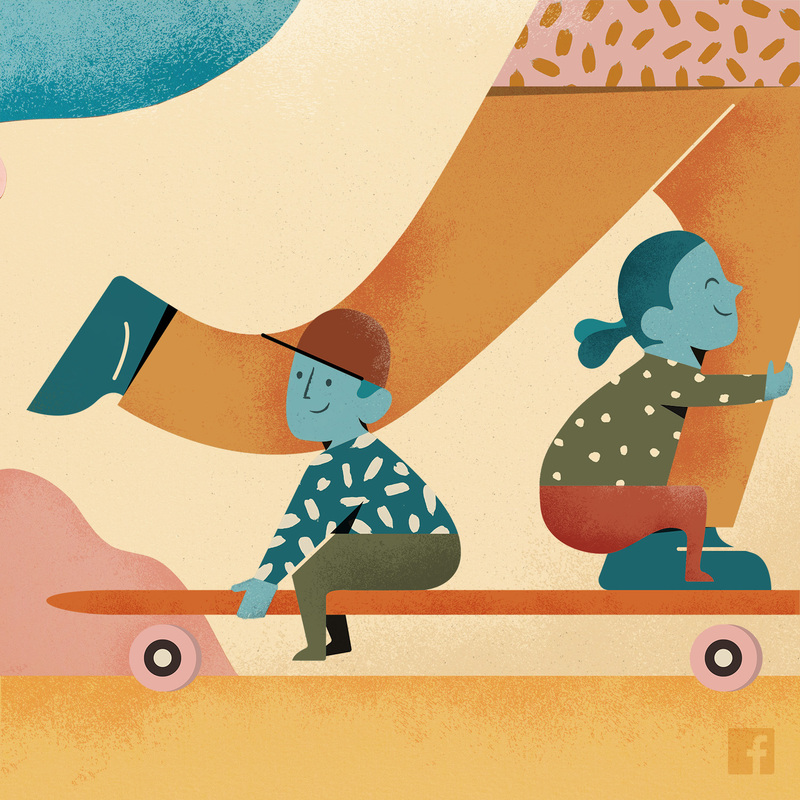 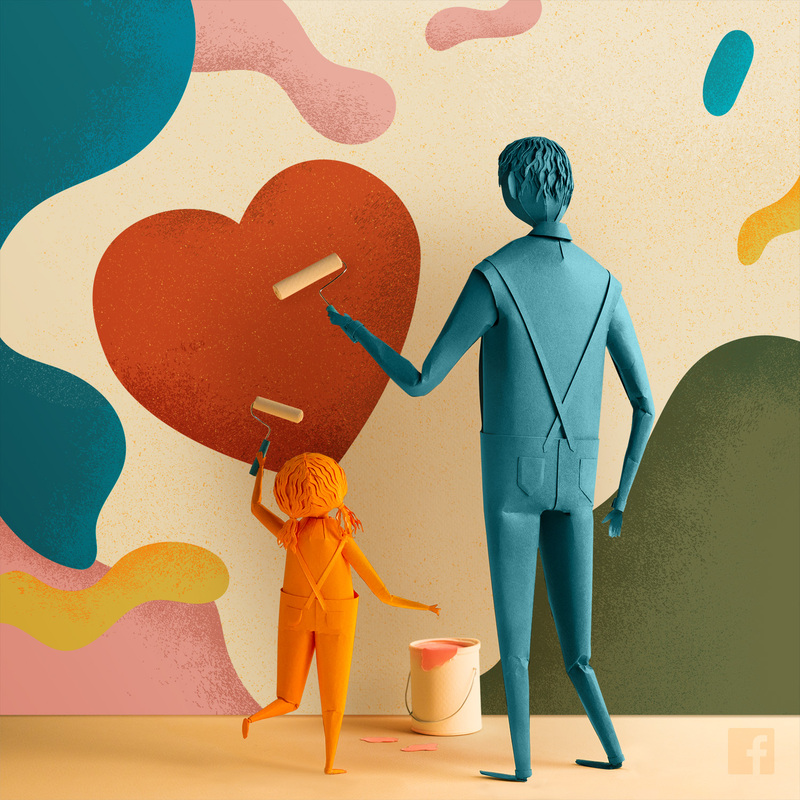 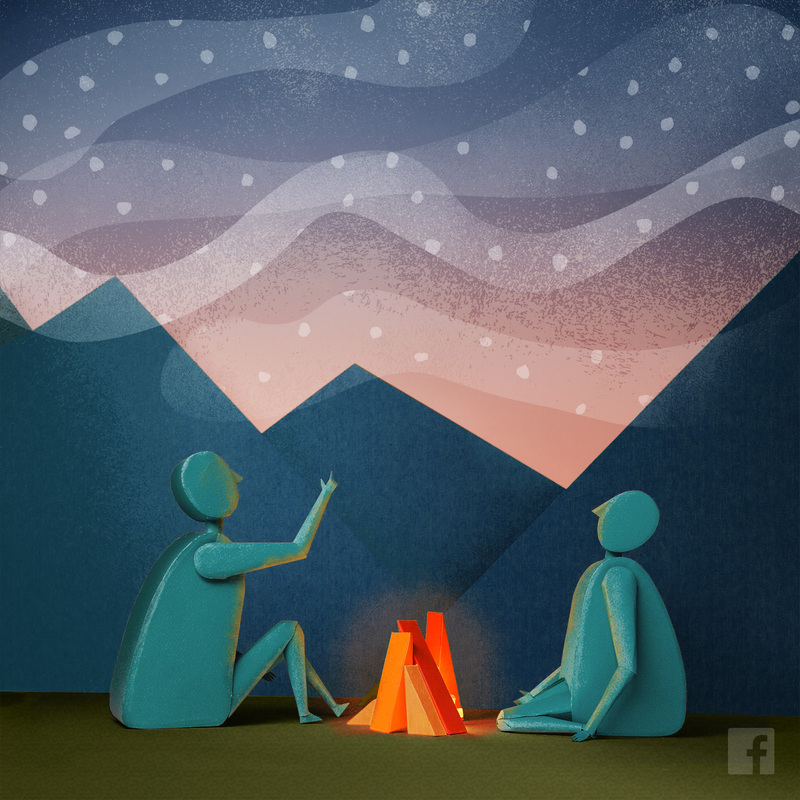 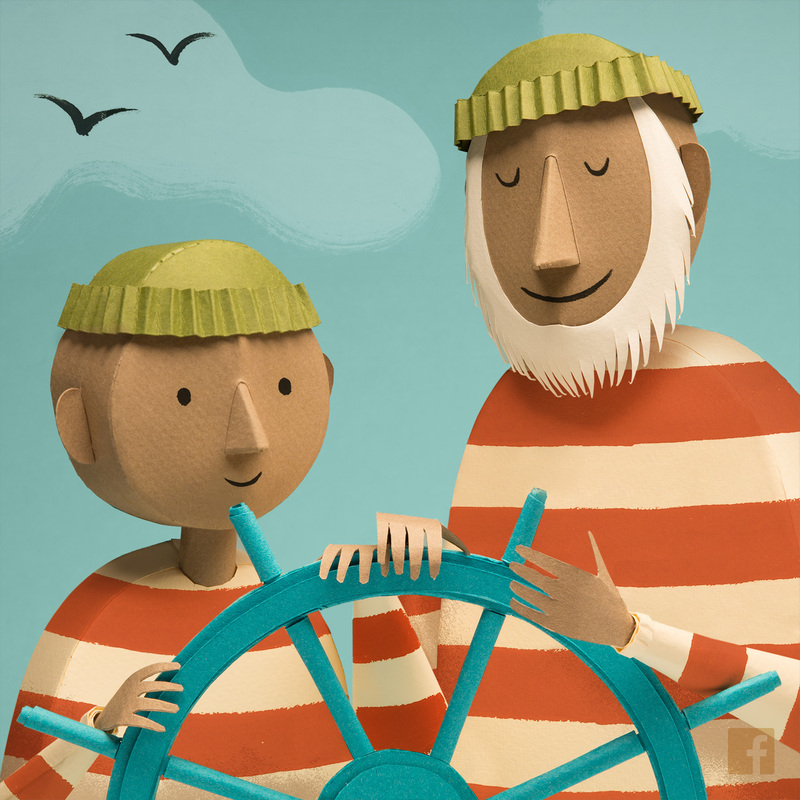 Don’t forget about dad: Facebook announced a host of features for Father’s Day this Sunday. 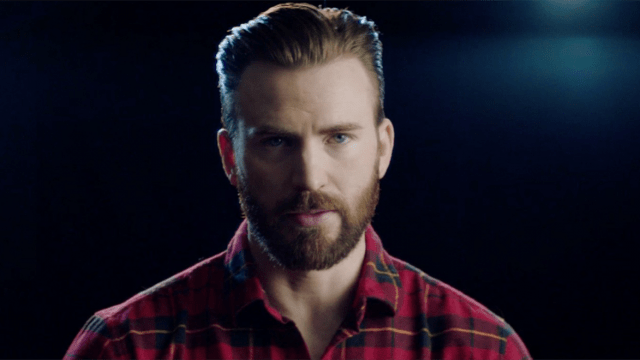 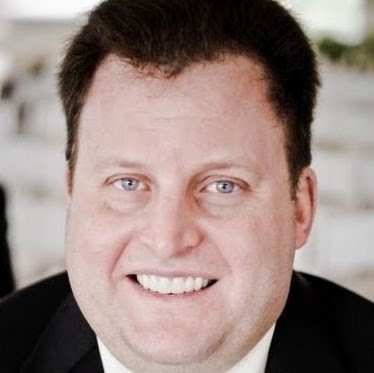 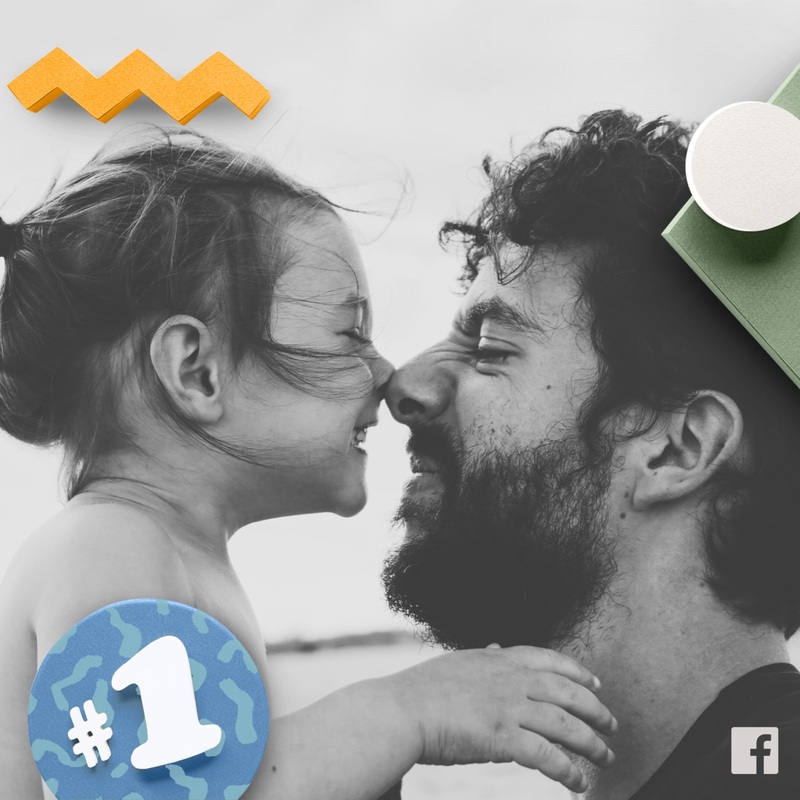 The social network said in an email to Social Pro Daily that more than 185,000 new dads commemorated their first days of fatherhood on Facebook over the past year, adding that more than 830 million photos and videos were shared on Father’s Day last year (June 19, 2016). 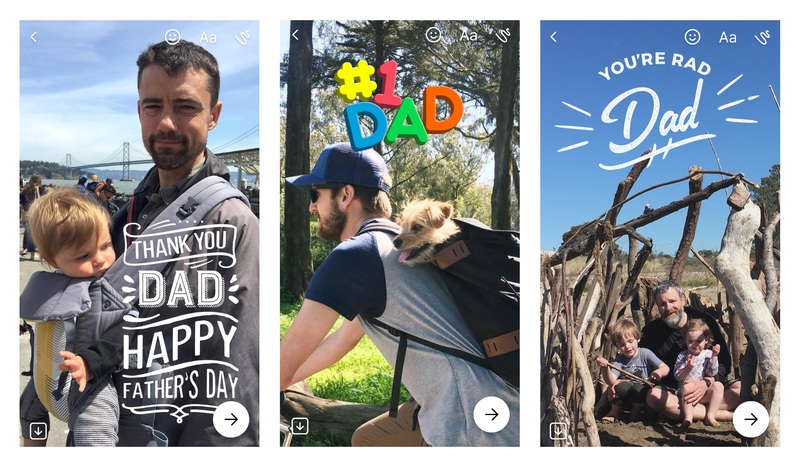 For Father’s Day 2017, Facebook users can send personalized cards. 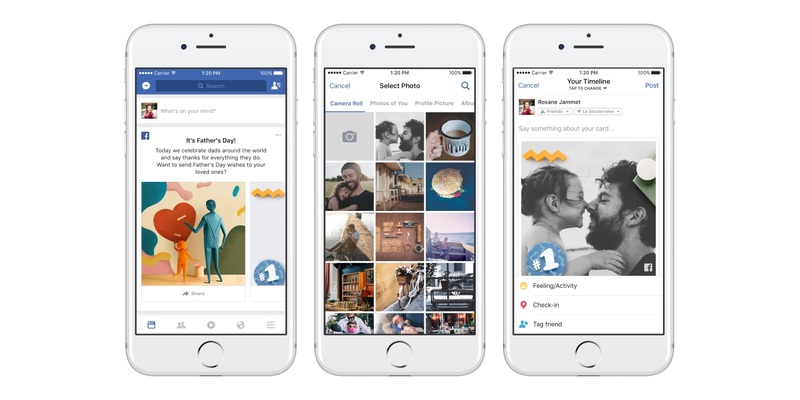 The social network said users will see messages atop their News Feeds reminding them about the holiday, after which they can share cards featuring photos and other art, with mobile users having the ability to personalize those cards by adding photos. 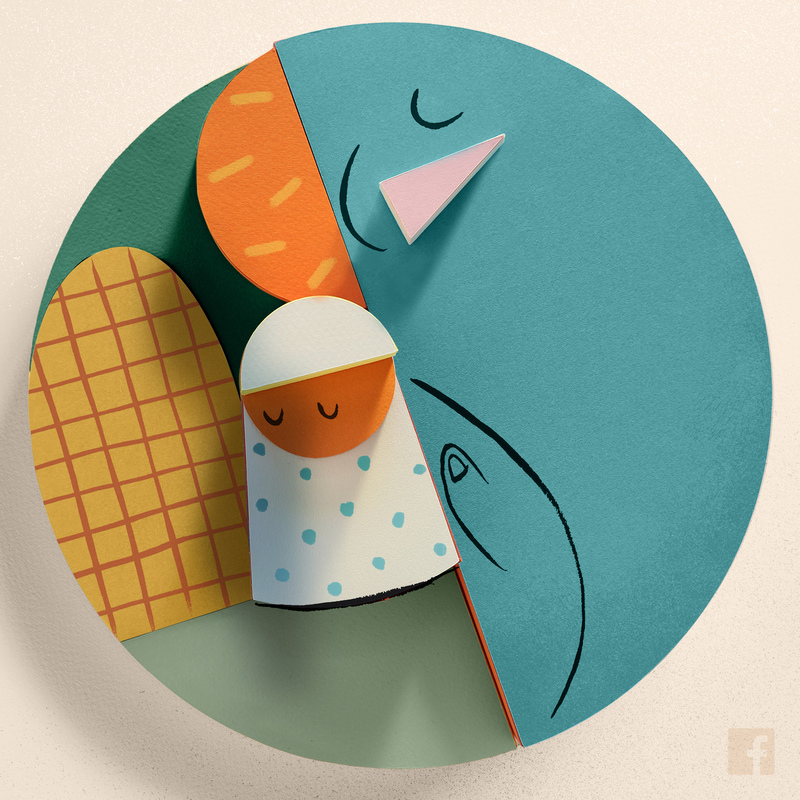 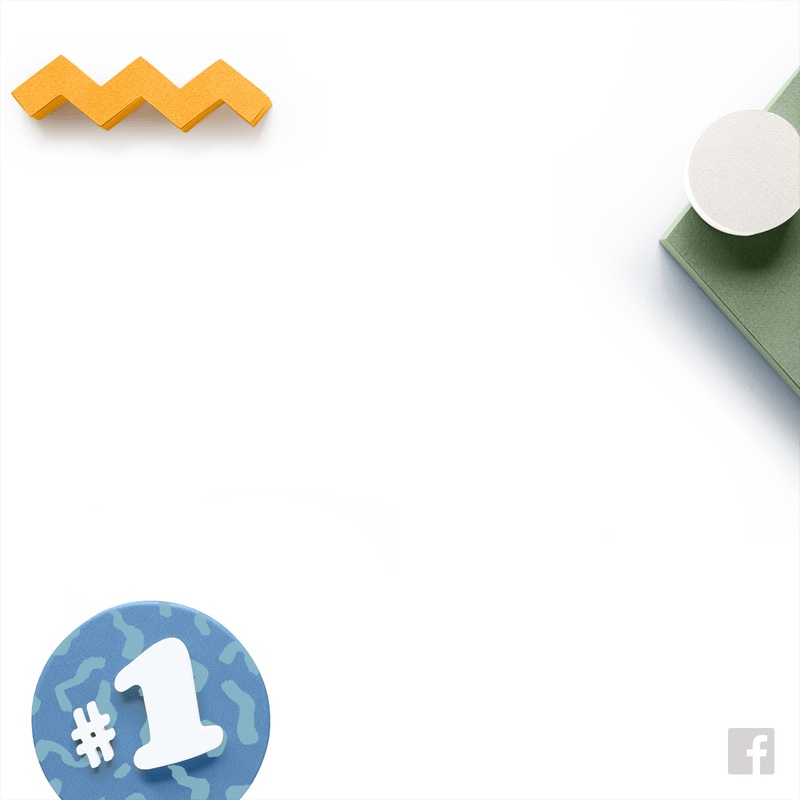 Users who have father or child relationships listed on Facebook may see cards pre-populated with both profile pictures. 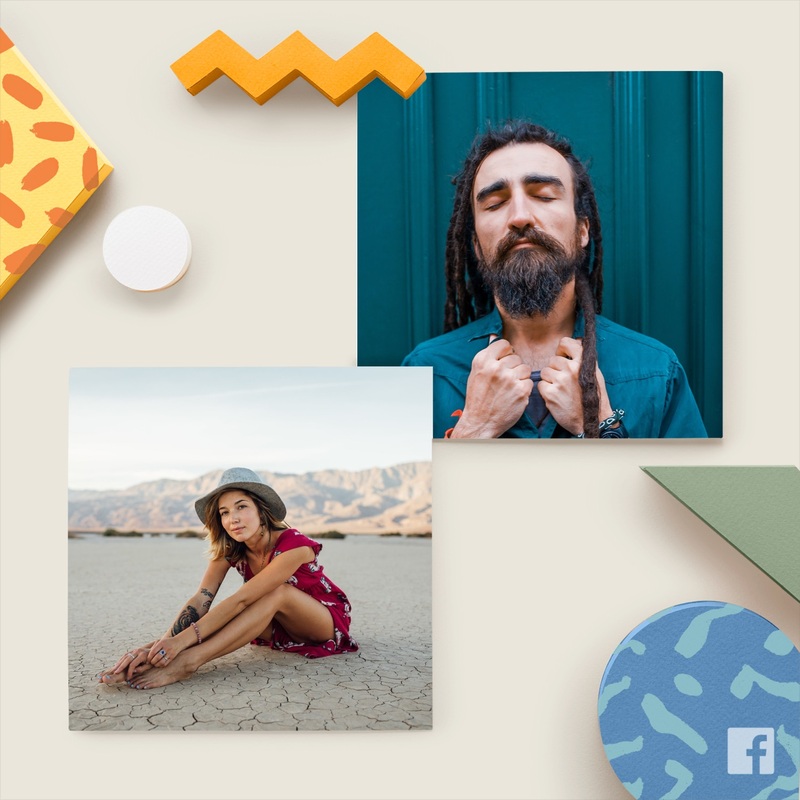 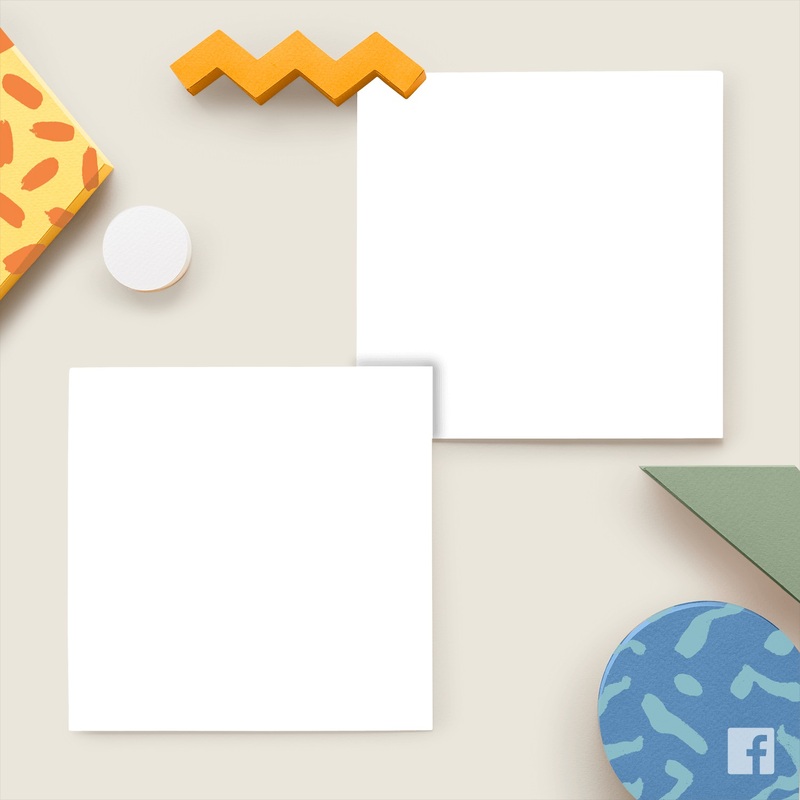 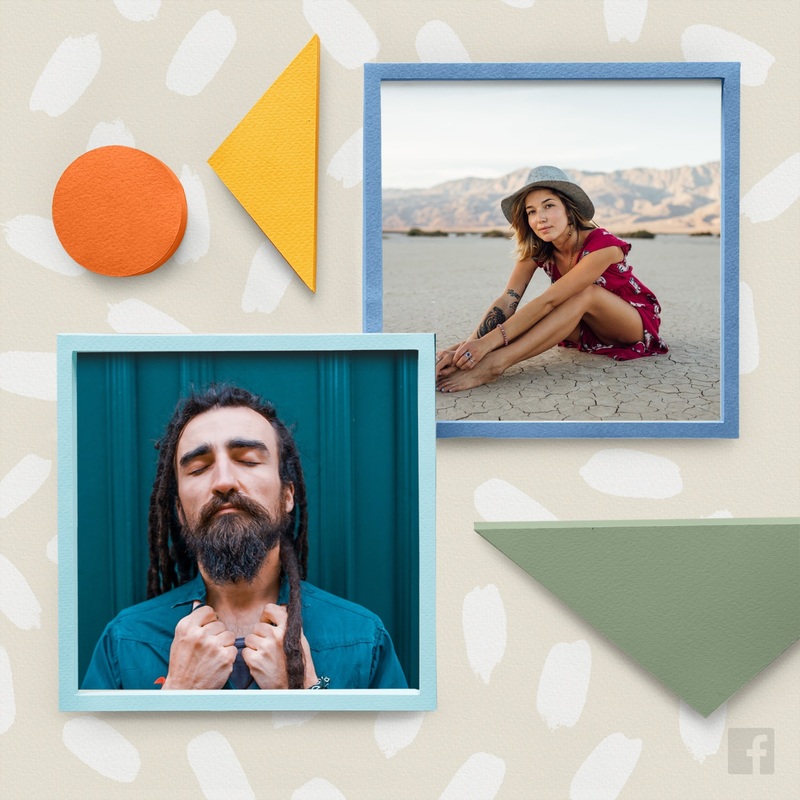 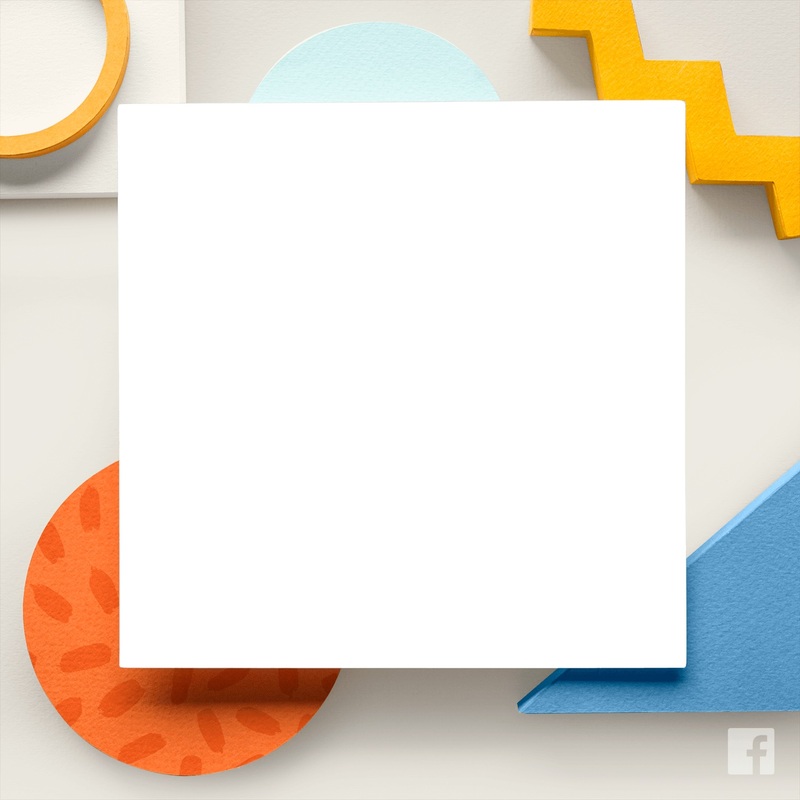 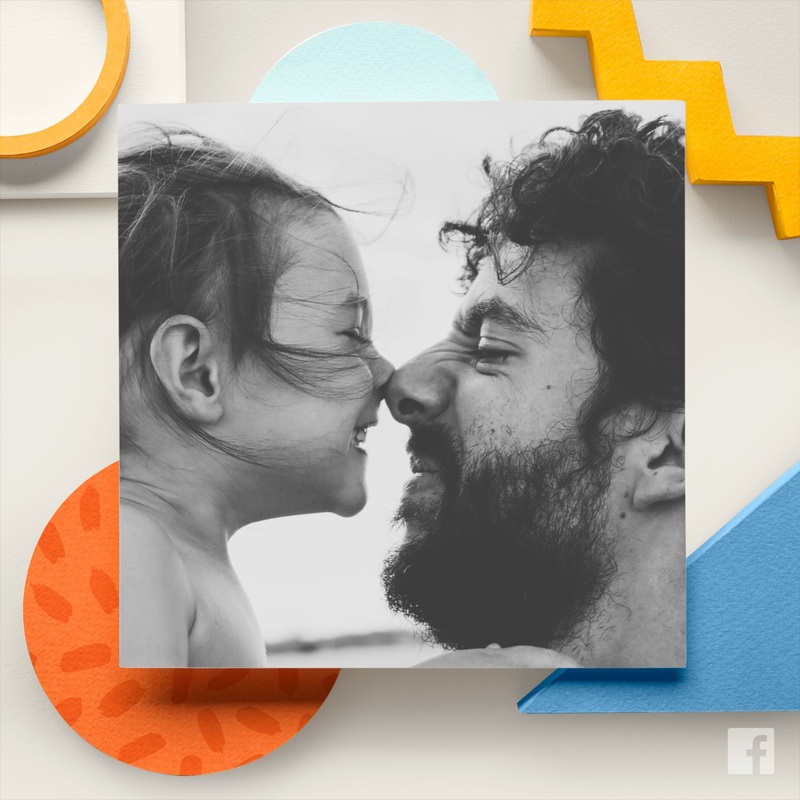 Facebook Camera will feature Father’s Day stickers and themed frames. 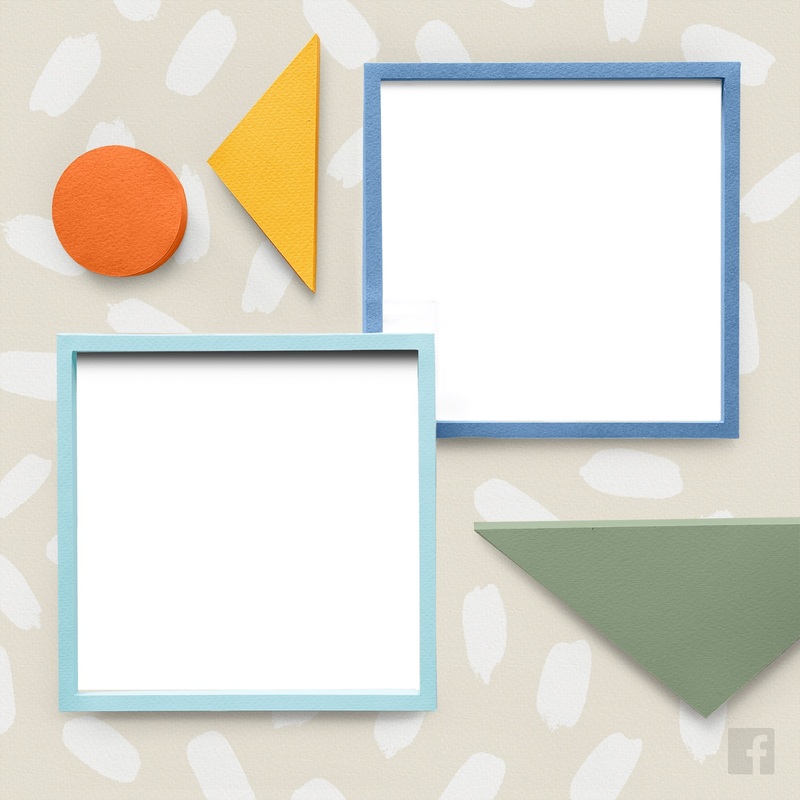 Users can access the frames by swiping to the right of News Feed and opening the effects tray, and stickers can be added when photos are taken or uploaded. 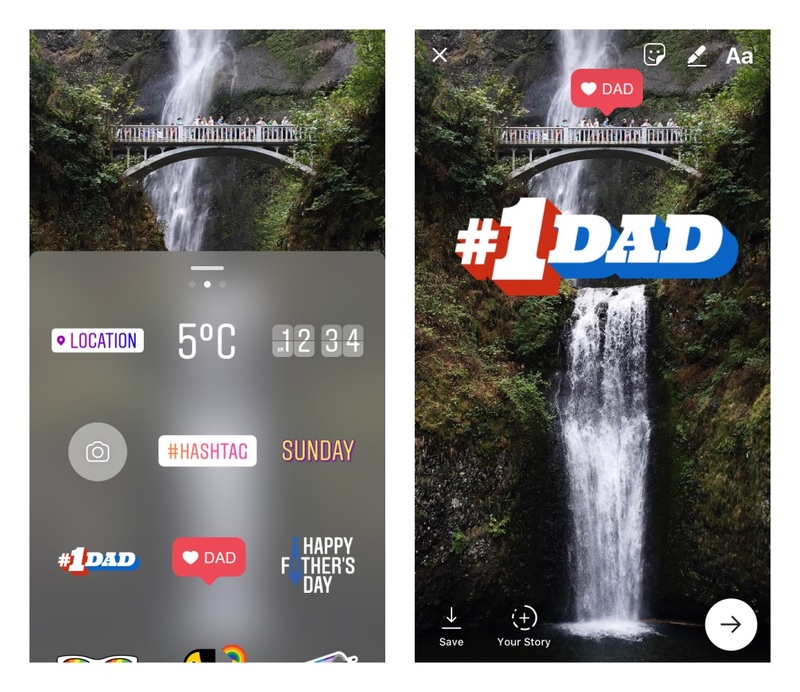 Messenger Camera also features customized photos and videos with Father’s Day-themed frames. 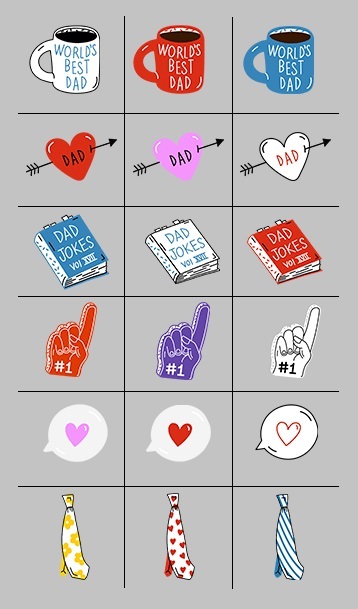 And as announced earlier this week, Instagram also rolled out a set of Father’s Day stickers.